A 132-year-old message in a bottle was discovered on a remote Australian beach, Wedge Island and turned out to be part of an important worldwide experiment, reports Deutsche Welle. 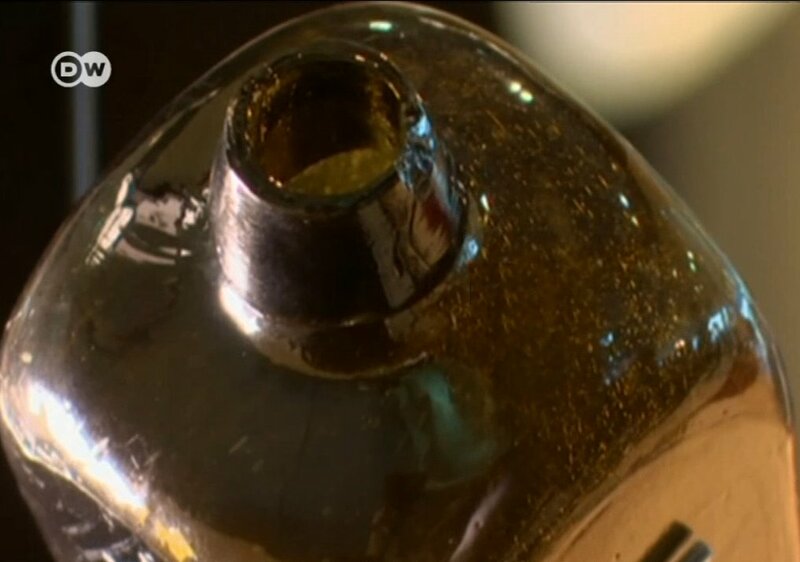 An Australian family discovered a bottle half-buried in the sand of tiny Wedge Island, about 140 kilometers (88 miles) north of Perth. Inside was a tightly rolled piece of paper. 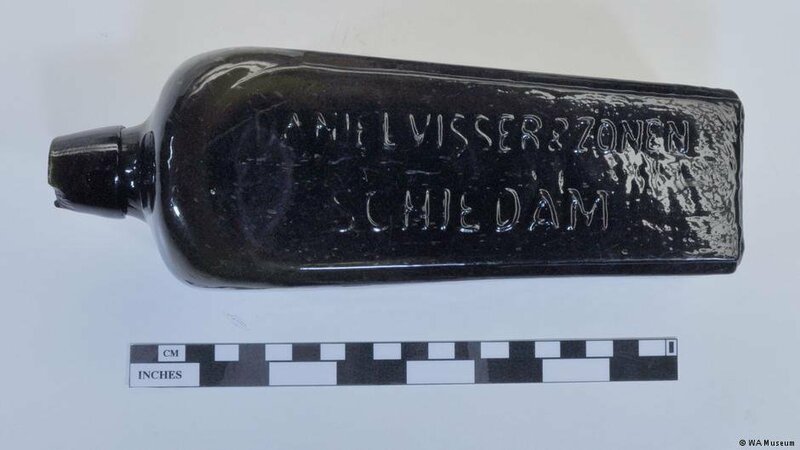 More than 130 years ago a German ship threw a message overboard. “This bottle was thrown overboard on June 12, 1886 at latitude 32° 49′ South and longitude 105° 25′ from Greenwich East. The experts determined that the message was genuine. “Incredibly, an archival search in Germany found Paula’s original meteorological journal and there was an entry for June 12, 1886 made by the captain, recording a drift bottle having been thrown overboard. The date and the coordinates correspond exactly with those on the bottle message,” Dr Ross Anderson, Assistant Curator Maritime Archaeology at the WA Museum, said in a statement. The experiments were conducted by German scientist Georg von Neumayer, who became the first Director of the German Naval Observatory in 1876 and was a leading figure in drift bottle research. His worldwide experiment provided valuable data on the great ocean currents. Some 662 of the messages were returned to Hamburg (about 10 percent), but none of the actual bottles were ever returned. The last time one of the notes was found was in 1934 in Denmark. Archival records revealed the ship carrying the newly-discovered bottle was most likely transporting Welsh steaming coal. The bottle has been loaned to the museum for two years.